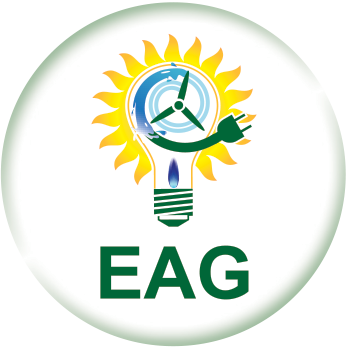 Of The Energy Alliance Group’s (EAG’s) four cores, financing is the most critical to the success of any energy solution project. EAG identifies the financing option that best meets our client’s requirements, and results in the best ROI. In addition to commercial loans and some of the more common financing options such as capital and operating leases, there are a number of them that our clients are frequently not familiar with. 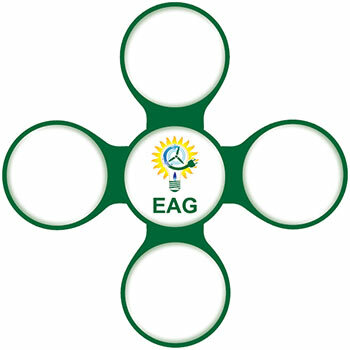 One of the key benefits of working with EAG is our complete knowledge of all available federal, state and local financing options, and assisting our clients throughout the qualification and application process. Like a property tax, PACE financing is a special assessment that is senior to any mortgage, making it exceptionally secure. The loan is secured through a tax lien on the building, which “runs with the land”, so it moves to the new owner if the property is sold. The financing term is 5 to 20 years, extending through the useful life of the improvements, and at a lower interest rate than most commercial loans resulting from the stronger lien position. A number of states offer low cost financing programs to encourage energy improvements. For example, in the state of Michigan, the “Michigan Saves” program is a non-profit financing organization dedicated to making energy improvements affordable. It will finance a project up to $150,000 for five years at an interest rate of either 1.99% for those companies involved in the food industry, or 3.99% for all other businesses. This is how Energy Service Companies (ESCO’s) operate. It is a financing solution where energy efficiency is “outsourced” to a third party which owns and maintains the energy efficiency equipment. The building owner agrees to pay the third party based on the realized energy savings. Similar to an energy service agreement, a PPA provider owns and maintains energy-generation equipment – such as solar panels – and the building owner agrees to purchase the energy from the PPA at an agreed upon rate, typically below that charged by the utility.